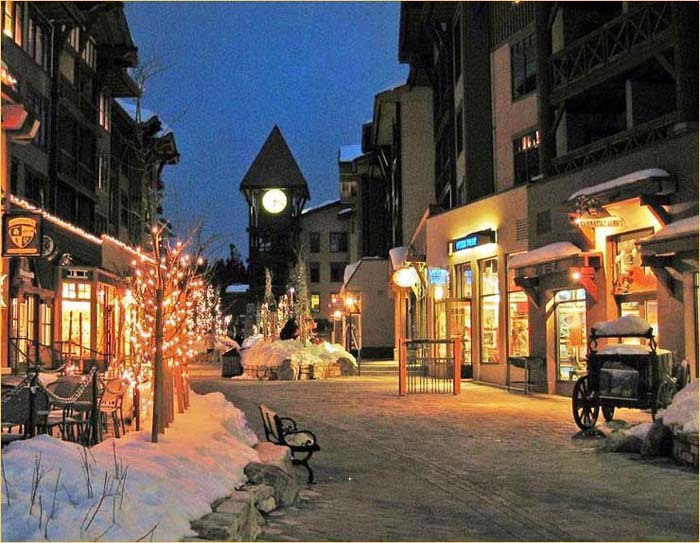 We offer a wide array of Mammoth Lakes Commercial Real Estate Services for all your business needs and we specialize in all aspects of Mammoth Commercial Real Estate including buying, selling and leasing of all commercial property types. From helping to secure a long-term lease for commercial space or a storefront for your Mammoth Lakes Business, to Commercial developement land for sale and commercial lodging. Hotel developers, condo-hotel development and sales, multi-family developments, comparative market analysis, CAP Rates for income property - both residential and commercial properties. We also can help you find a Mammoth Lakes Commercial business for lease or for sale, including commercial condominiums, Mammoth Liquor Stores for sale, retail locations, Mammoth Lakes Restaurants for sale or lease and office space. Mammoth Lakes residential multi-family properties, from small duplex properties for sale, triplex units, Mammoth Lakes apartment buildings, Mammoth Lakes Motels and Hotels for sale and even larger units, up to the development of large hotel properties, resort properties, hotel-condo developement and sales & marketing. For more information about sales or leasing opportunities in the Mammoth Lakes Commercial Real Estate market, please email or call Jeff Warwick. (760) 914-3000, jeff@Mammoth1.com.